You are welcome to print out everything below the line and carry it in your car at all times. Whenever you are stopped, lock all doors, and wind up all the windows in the car, leaving a small space open for the driver to speak to the police. The first thing you should do is ask the police if they are stopping you because you have committed a crime. If they say No then hand them this document and ask them to read the laws that forbid them stopping you without due cause. Then ask them if you are free to go. By our Commonwealth of Australia Constitution Act 1901 and Common Law they cannot detain you without due cause. 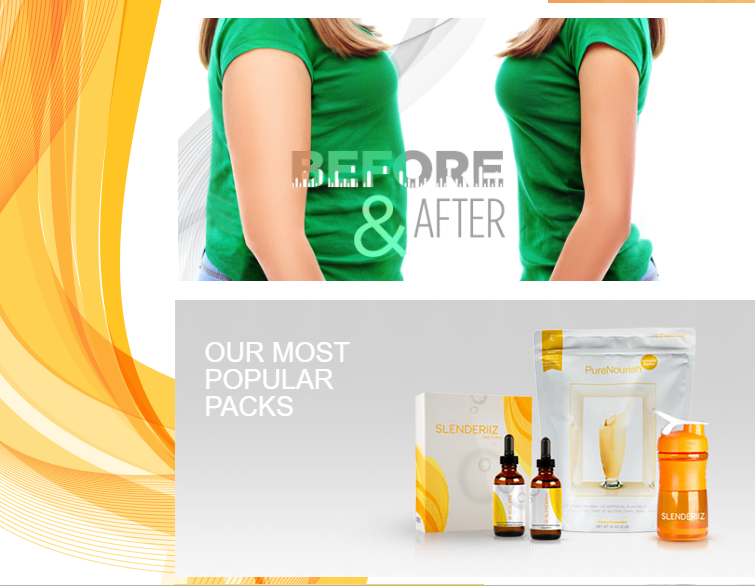 They must allow you to continue your journey unmolested. 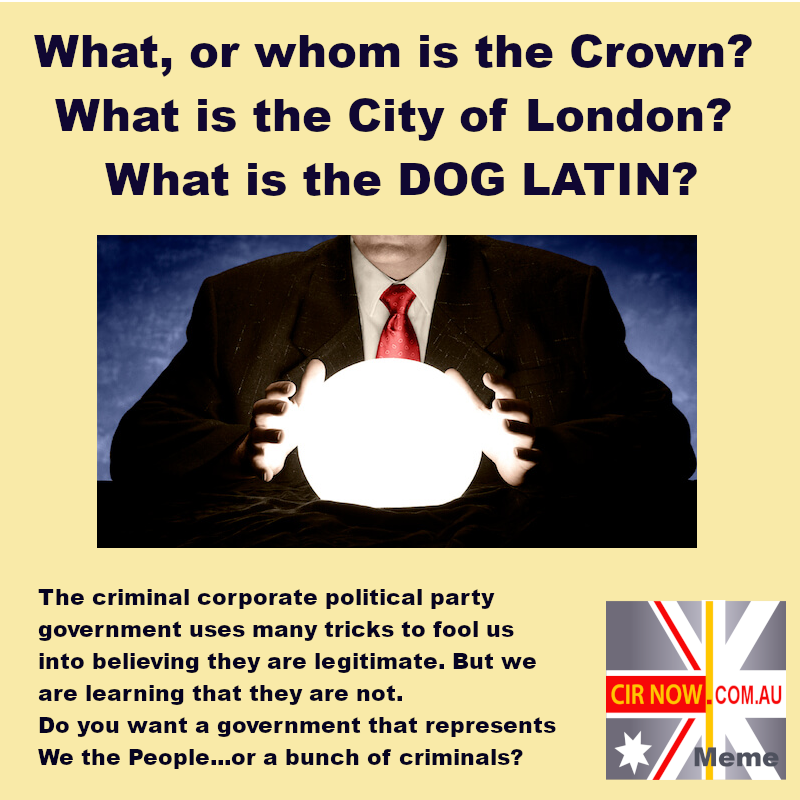 Common Law and the Commonwealth of Australia Constitution Act 1901 guarantee the right of people to go about their lawful business unhindered by the police or anyone else as long as you are not suspected of committing a crime. 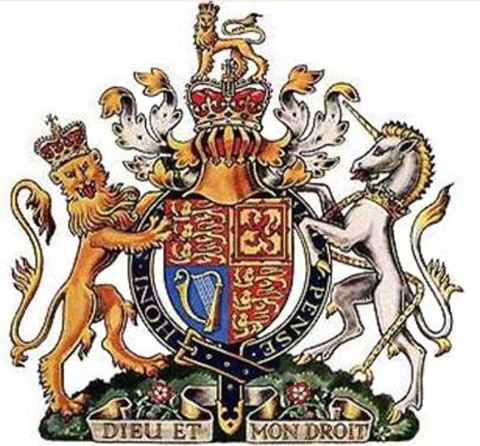 Common Law is the highest law in the land and therefore all State laws must be consistent with Common Law. The State Acts that the police act on to justify stopping drivers for a Random Breath Test (RBT) are inconsistent with the law of the Commonwealth and Common law. The person recording is a party to the conversation. A conversation on the roadside between a person and a policeman is not a private conversation. A person video recording an encounter between himself and police is doing so legally. A recording made to protect the lawful interests of the person recording is legal. Such a conversation is not private, therefore can be published. A person recording an encounter between himself and police is doing so legally. That person is also legally entitled to publish the recording to the public, such as on Youtube or other websites. News media do this every day, recording people and events without requiring the consent of those being recorded. The media is not subject to any special dispensation by law to do this, therefore members of the public have the same rights to record their encounters with police. Any policeman who tries to prevent a member of the public doing this is acting illegally and can and should be prosecuted. Do Australians have the right to record police officers while they are doing their jobs? Yes you do have the legal right to film the police if it is in a public place and as long as it does not interfere with the performance of the police officer’s duties. What many people do not realise is that they have the right to photograph the police even when the police tell them not to record them. Intentional interference by the police of peaceful recording such as blocking the camera or demanding that someone stop videotaping constitutes censorship. However, police could arrest someone through the Law Enforcement (Powers and Responsibilities) Act 2002 for such misdemeanors as obstruction type criminal offences or disorderly conduct. Can Police Randomly Stop and Search Me? Also according to the “Public Disorder” directives, police may be given Emergency Powers to stop and search people and their belongings even if they have not done anything wrong. This includes seizing and detaining personal items such as vehicles and mobile phones. If it is legal to record police in public why do police in Australia continue to intimidate and threaten to arrest people for filming them? Courts recognize that recording police activities is legal. However, with technology and laws constantly changing, some police officers have not yet been trained otherwise. They may also feel his or her authority is being challenged and react accordingly. Many police officers and People of the Commonwealth of Australia believe that as soon as a police officer tells you to do or not to do something that it is an order. However, police can only order someone to do something (or not) based on the current laws in effect – and current laws do not give police the right to order anyone to stop going about their lawful business. What Should I do if a Police Officer Tells me to Stop Recording Them? If you are approached by the police while recording them you should calmly explain what you are doing and state you have a legal right to do so. Unfortunately there are many instances where this has not worked and people from photo-journalists to innocent bystanders have been arrested for filming the police. That is why you need to know your legal rights. Alarmingly, many people report that the recording of the incident on their phones had “disappeared” after it was returned to them by Police. Modern technology can overcome this, however, if you set your recording device to upload directly to the cloud as you record. Even if the police delete the recording from your device you will still have a copy stored in the cloud, such as Dropbox. Are there cases in which a police officer can stop you from recording them? The reason why you are allowed to record any activity (including police activity) in a public place is because according to Australian legislation there can be no reasonable expectation of privacy while in public. The police can, however, stop you from recording them if they are on private property. There are also Eavesdropping / Wiretapping Laws that make it illegal to use your phone or other device to audio record a private conversation without consent in some states, but not in others. 2) it was done without infringing on the officer’s duties. If you have been arrested or your equipment confiscated a criminal lawyer can help. If you are fined for anything you are innocent until proved guilty by your right under the Commonwealth of Australia Constitution Act 1901 and Common Law to a trial by jury. Without that, no purported Act can presume you are guilty and expect you to pay a fine just because you have been accused. Know your rights under the law and you can defend yourself from unlawful fines. Buy the e-Book Steps to Fight Fines and learn what your rights are and how to protect yourself from harm by unlawful political party “government”. Who or What is the Crown? 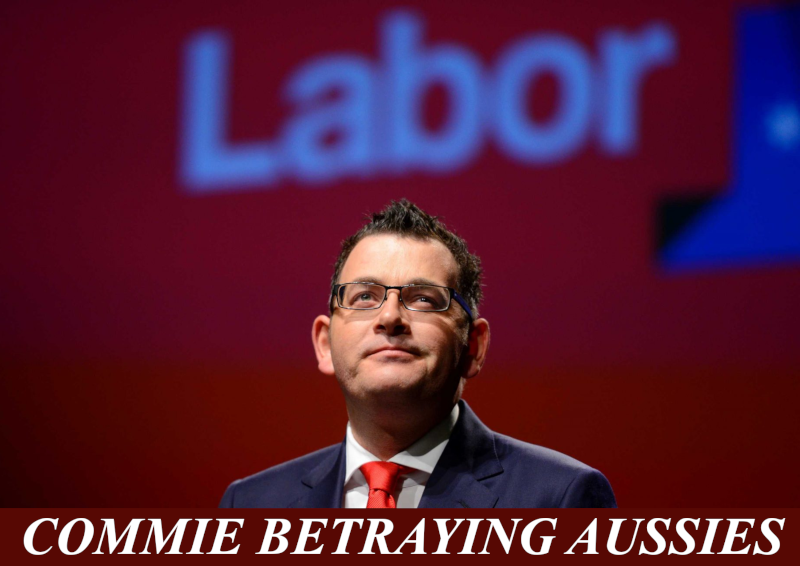 Andrews Government Betrays the People…again! Someone forgot to mention State Laws. Would love for someone to try this on. Expect to be dragged from your car. Have fun everyone. Commonwealth takes precedence only if State Law conflicts. Most don’t, particularly in regard to traffic and vehicle searches. You are assuming that State and Federal governments have the authority to act. 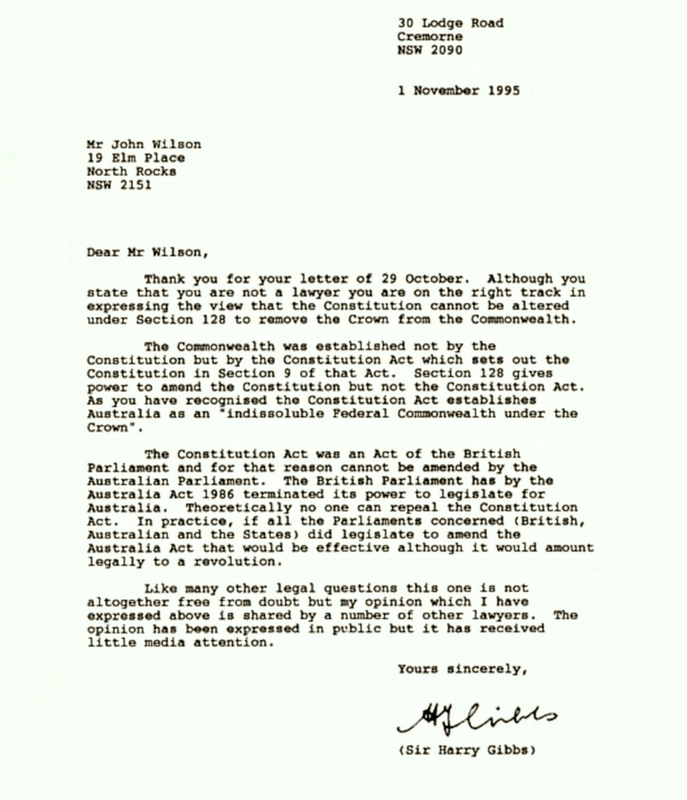 Please read https://www.cirnow.com.au/commonwealth-of-australia-vs-australia-act/ to understand why NO STATE OR FEDERAL GOVERNMENT has had any authority since the Australia Act 1986. If we don’t stand up for our rights and freedoms we lose them. While you remain ignorant of the reality of the state of our political system you help perpetuate the treason and corruption. Is that what you want for the future of your children?